Akeibo Travel works hand in hand with many companies, below is a list of our priority partners. 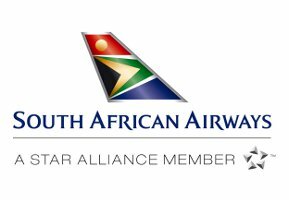 South African Airways (SAA), one of the most experienced carriers in Africa, celebrates its 76th Anniversary this year and is pleased to have received numerous “Best African Airline” awards from leading magazines and international organizations. With hubs in Johannesburg and Cape Town, the airline flies to 37 destinations worldwide using a fleet of 51 airplanes. Fly South African Airways, Africa’s warmest welcome. 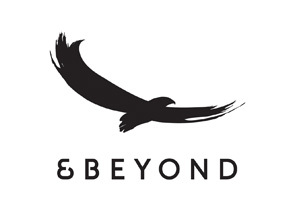 &Beyond is a leading luxury experiential travel company, designing personalised itineraries throughout Africa, India, Bhutan and Sri Lanka. The company also owns and operates 33 lodges and camps in Africa and India’s iconic natural destinations. 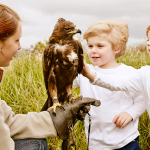 We create extraordinary guest experiences based on our core ethic of Care of the Land, Care of the Wildlife, Care of the People. 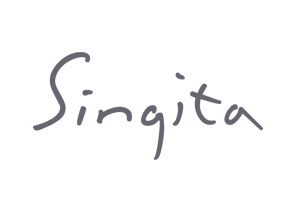 Dedicated to environmentally conscious hospitality, sustainable conservation and the empowerment of local communities, Singita, meaning “place of miracles,” was founded in 1993 with a single lodge, Singita Ebony Lodge. 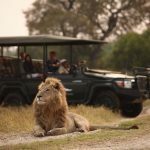 Built on family owned land in what is now known as the Sabi Sand Game Reserve, Singita’s mission is to share a unique part of the world, while maintaining respect for the natural environment and challenging accepted notions of luxury. Today, Singita is the trusted guardian of over half a million acres of pristine land in Africa and responsible for successful community development projects, making a tangible difference in the lives of the people living and working in and around its lodges. Singita proudly operates 12 lodges and camps, each a unique experience in its own right, in five regions across three countries in Africa. 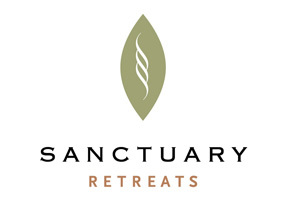 Sanctuary Retreats’ portfolio of luxury safari lodges and expedition ships was born in Africa with the launch of our first luxury safari camp, Sanctuary Olonana, in Kenya, in 1999.Located in some of the most stunning locations in the world, each property is completely individual in its design and operated around the philosophy of “Luxury, naturally.”We now own and operate an additional 16 lodges and camps in Zambia, Botswana, Tanzania, Kenya and Uganda; we also offer private luxury camping across Kenya. African Pride Hotels is Protea Hotels' Superior-Deluxe’ range of hotels, lodges and country houses. 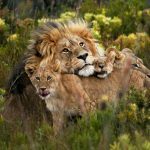 The African Pride collection of hotels, lodges and country houses is distinctly different and unquestionably superior offering the highest international standards of service, accommodation and facilities. 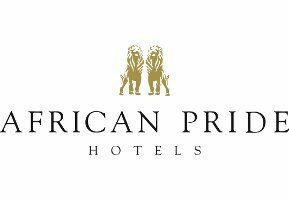 As the name implies, African Pride Hotels embodies the proud spirit of Africa, combined with a passion for service and a commitment to excellence. Besides the warmth, cuisine and infinite hospitality of the Mauritian people; Mauritius is hailed as a preferred tourist destination, the world over. 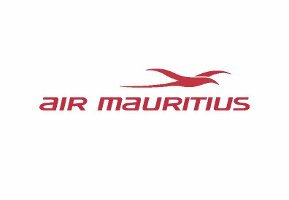 The island is also a breath-taking stop-over destination for the national carrier, Air Mauritius, which flies to 25 destinations across the globe. What better way to explore the world, than through this island paradise? 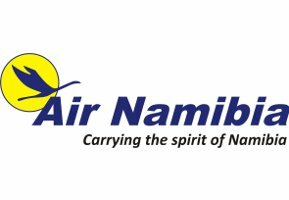 Namibia’s national airline, was founded in 1947 and today enables its passengers to reach many destinations within Southern Africa with ease. Whether your final destination is Namibia, Zambia, Botswana, Zimbabwe, or Angola, Air Namibia serves as a gateway to all. The network is ideally coordinated to save our passengers valuable time, especially when making connections within Namibia. Avis has the answer for all transport requirements. A total transport solution ranging from Avis Rent a Car to Avis Point 2 Point, Avis Chauffeur Drive, Avis Luxury Cars and Avis Van Rental. 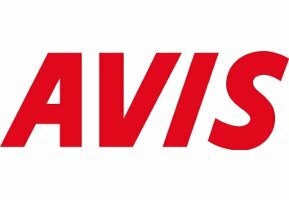 This total transport solution combined with a passionate commitment to people reflects Avis’ powerful brand promise where “People are more important than cars”. British Airways operated by Comair is a premium, full service airline operating routes in Southern Africa that include Cape Town, Durban, Port Elizabeth, Nelspruit, Harare, Livingstone, Mauritius, Victoria Falls, Windhoek and from 02 November 2010 Dar es Salaam in Tanzania. Customers flying with us can experience personalised attention in both Club (business class) and Traveller (economy class) while enjoying premium meals and snacks accompanied by award-winning wines from our onboard cellar. Emirates is one of the fastest growing airlines in the world, now serving over 100 destinations. Every day, over six continents, Emirates helps its passengers discover the world in award-winning safety and comfort. Wherever your travels take you, you’ll find comfort, convenience and exceptional service are part of the Emirates experience. To explore in more detail specific services and amenities available on your next trip with Emirates contact your closest Harvey World Travel branch. 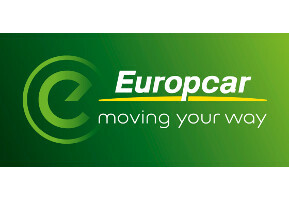 Imperial Car Rental re-launched itself as global player, Europcar South Africa, and remains a Proudly South African IMPERIAL group company. Our name has changed but our 30 year legacy of personal service remains at the core of our business. We continue to pursue operational and service excellence to make national and international car rental easy for our customers. Holiday Tours is proud to be a preferred partner of the Harvey World Travel Group and has been operating as a leading specialist outbound and domestic wholesale tour operator since 1976 (longer than any similar organization in the country). Sound financial reliability, ethical integrity and professional responsibility constitute the cornerstone philosophy on which our business has been built. These qualities, together with great value holiday products and a compelling commitment to service excellence; have allowed us to retain our status as proud market leaders for the past 3 decades. Holiday Tours. It’s all about the experience. kulula.com has become SA’s biggest online retailer currently generating over R2.5 billion annually in online sales. From operating just one route and 18 flights a week in 2001, we now operate 16 routes with more than 325 flights a week including several regional destinations. 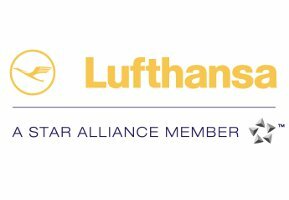 As Europe's leading airline, Lufthansa takes you on the most modern jetliner in the world from Johannesburg to Frankfurt and beyond. Lufthansa offers exceptional service classes and amenities ensure an unforgettable on board experience.Foremost at Lufthansa are such attributes as quality and innovation, safety and reliability. All at affordable prices. Africa's largest and leading hotel group. 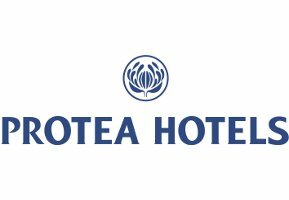 Protea Hotels, now displays its special brand of hospitality in eight African countries! Each Protea Hotel is uniquely different in character, Protea Hotels comprises of a full and diverse range of outstanding Hotels, small country Hotels, mountain retreats, bustling city centre Hotels, Safari Lodges and resorts offering superior appointments, personalised service and individuality of character. 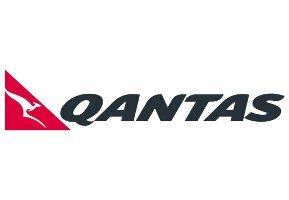 Qantas Airways Group network comprises 173 destinations in 42 countries, including Australia and those served by codeshare partner airlines offering daily services to Perth and Sydney. Three Class service - Business / Premium Economy / Economy. Competitive Fares to Australia & New Zealand. Member of Oneworld Alliance. Our commitment is to provide travellers with the highest quality of service in the air and on the ground. Qatar Airways will grow our services as we continue along our path of expansion and quest to become known globally as the best airline in the world. We look forward to offering you our award winning 5 star service. 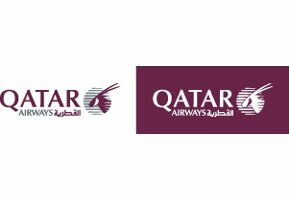 Qatar Airways flies to over 90 top destinations across the Middle East, Asia, Africa, Europe, North America, South America, Australia and we are constantly adding new destinations to the network. Qatar Airways destinations will rise to 120 over the next five years. Serena Hotels are located in Africa’s most exotic settings boasting a range of luxury resorts, lodges and hotels. 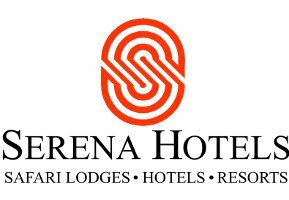 Serena Hotels prides itself on blending indigenous cultural design and materials with the highest standards of Hospitality, Care and Service. Corporate Hotels are located in Nairobi , Maputo , Kigali , Kampala . All hotels have state-of-the-art conference facilities. 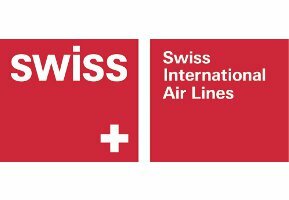 For SWISS, taking good care of our guests also means knowing when a passenger wants to switch off and enjoy some quiet time. In addition to that little extra in terms of service and attention to detail, we pride ourselves in meeting the individual needs of each and every one of our guests. Making them feel relaxed and at home on our flights - the SWISS way. 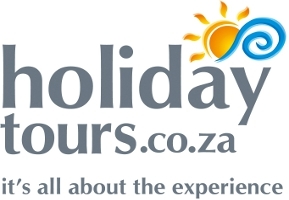 Thompsons Holidays is a travel wholesaler with offices in Johannesburg, Durban and Cape Town and trades with retail travel agents throughout Southern Africa. 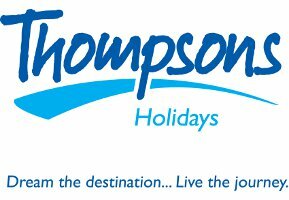 For the past 32 years Thompsons has distributed its travel products via their highly successful "Specialist Collections" which cover a wide variety of destinations around the world. 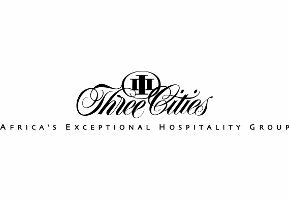 Three Cities Hotels offer an urban selection of destinations in different modes, different atmospheres and preferences, all humming with a vibrant vitality. The hotels, individually owned with distinctive personality styles, are located in prime city spots throughout Southern Africa offering deluxe accommodation and service excellence. It’s your home away from home. 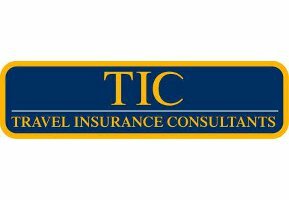 Established in 1988, Travel Insurance Consultants (TIC) is the market leader in travel insurance in South Africa. From Comprehensive Leisure, to Youth, Seniors, Group and either short or long term business travel, we do it all. Travellers can choose the product that suits their travel arrangements and their budget. 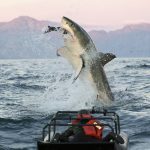 TIC products are underwritten by Santam Limited, South Africa’s most reputable insurer. 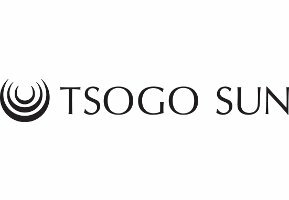 Tsogo Sun is Africa’s leading hotel group, and a trusted brand, so it’s no surprise that South Africans, and international travelers alike, think of us first when booking a holiday or business trip. With a range of hotels from budget to luxurious deluxe hotels, there’s a hotel for everyone. Guests can expect impeccable service, warm hospitality and the highest standard of accommodation in each and every hotel. So next time you plan a trip, don’t just book a room, book an unforgettable experience. Turkish Airlines, one of the most preferred leading European air carrier with global network coverage thanks to its strict compliance with flight safety, reliability, product line, service quality and competitiveness while maintaining its identity as the flag carrier of Turkey. 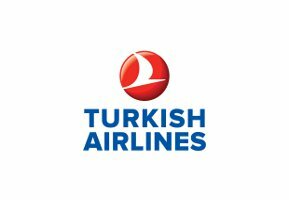 A Star Alliance member, Turkish Airlines is today a four star airline with a fleet of over 200 aircrafts (passenger and cargo) flying 25 million passenger to over 205 cities around the world. 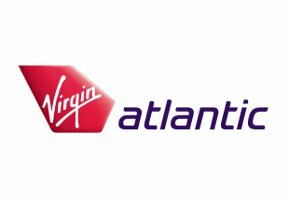 Virgin Atlantic is proud to be the UK’s second largest longhaul airline, with an enviable reputation for quality and value. 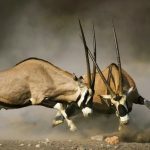 From South Africa we travel to 33 amazing destinations. Starting with Economy where every seat has its own seatback TV. Then there is our Premium Economy seat which is one of the widest in its class and lastly the Upper Class Suite which is one of the longest fully flat beds in business class travel. 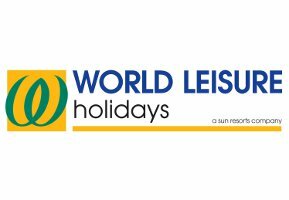 Created by hospitality legend Sol Kerzner, World Leisure Holidays offers exclusive access to diverse leisure holiday resorts via affordable vacation packages. From Mauritius to Zanzibar, Dubai to the Maldives, the Bahamas to Mexico, and even Cape Town right at the tip of South Africa itself, and not forgetting our newly launched destination Thailand. We understand that spending time with loved ones is an important part of life. Build important relationships and capture fond memories on our famous leisure breaks at exceptional prices.